Borrowing cash on your gold is a simple and quick way of raising cash.. Simply tell us how much you need to borrow! 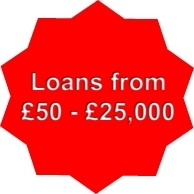 Loans are quick to arrange. 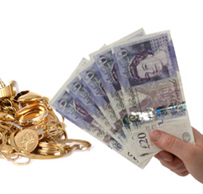 Simply take your gold jewellery to any Keeley Anns Ltd Pawnbrokers Birmingham and we will offer you a loan against it for £10 or more. 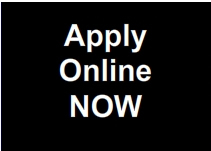 To find out how it works click here.